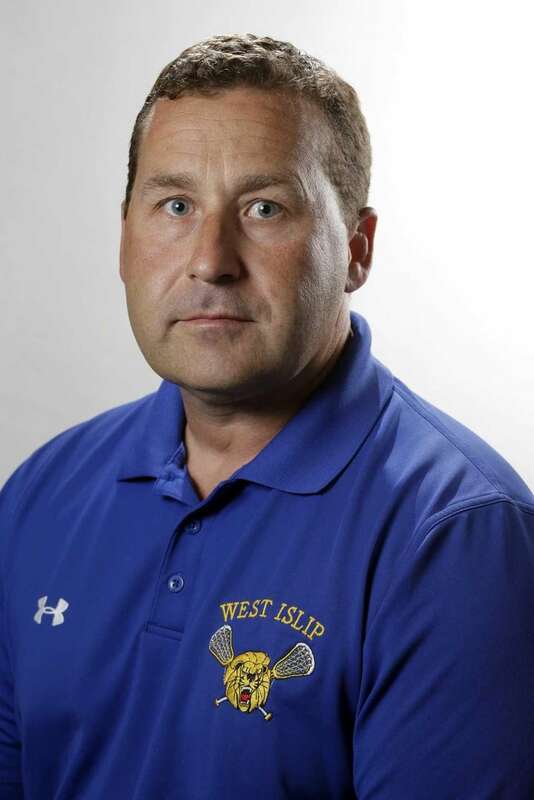 Meet the athletes who made it onto Newsday's All-Long Island girls lacrosse team for the 2016 spring season. 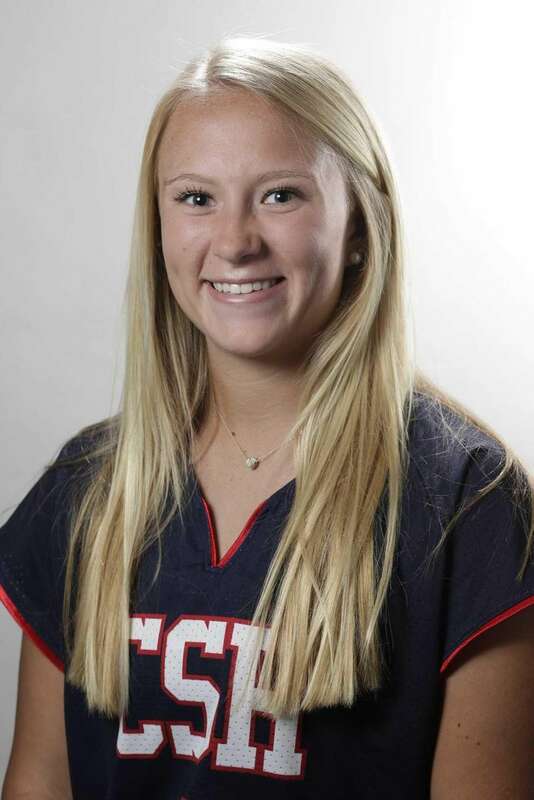 Long Island Player of the Year: Ashley Lynch, Cold Spring Harbor, A, Sr. The Louisville-bound star can do it all on attack. 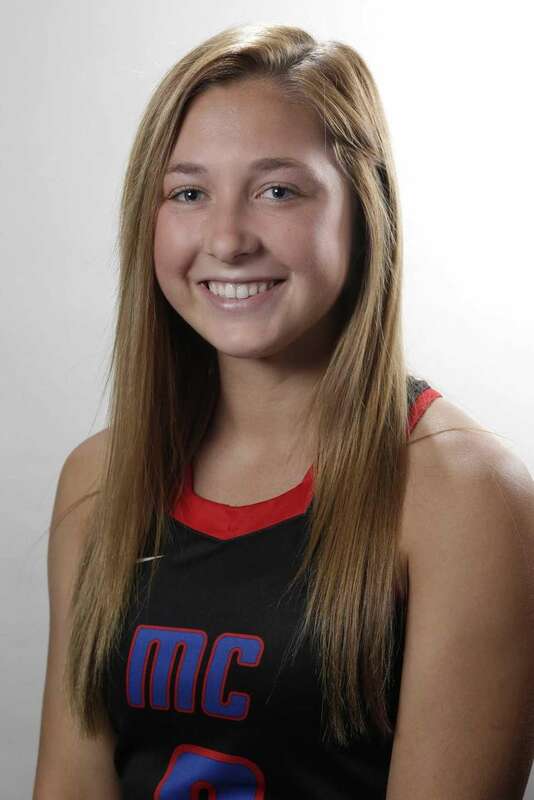 She led Cold Spring Harbor in goals (57) and assists (48) thanks to top-notch passing and shooting accuracy. 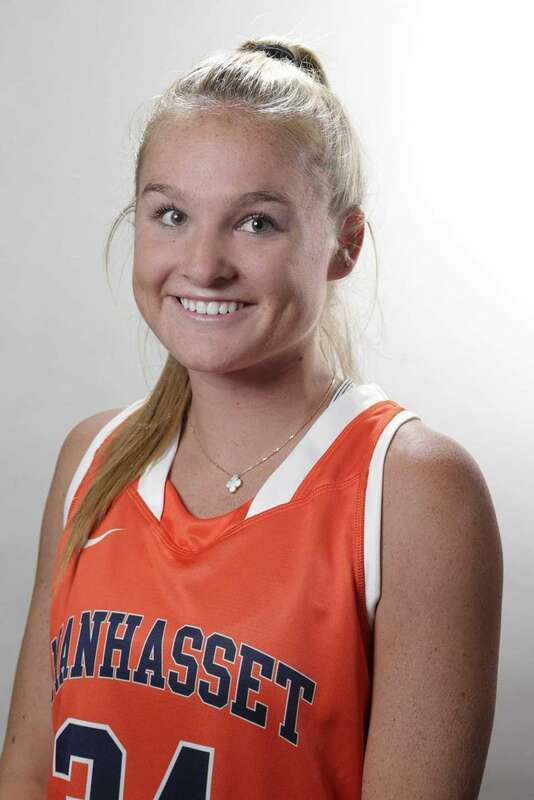 The Seahawks benefitted from her patience and calm demeanor on offense, and they made it to the Long Island Class C title game as a result. "I wasn't expecting it, but I watched the video and when it came up I was so excited," she said. "It was an incredible feeling." 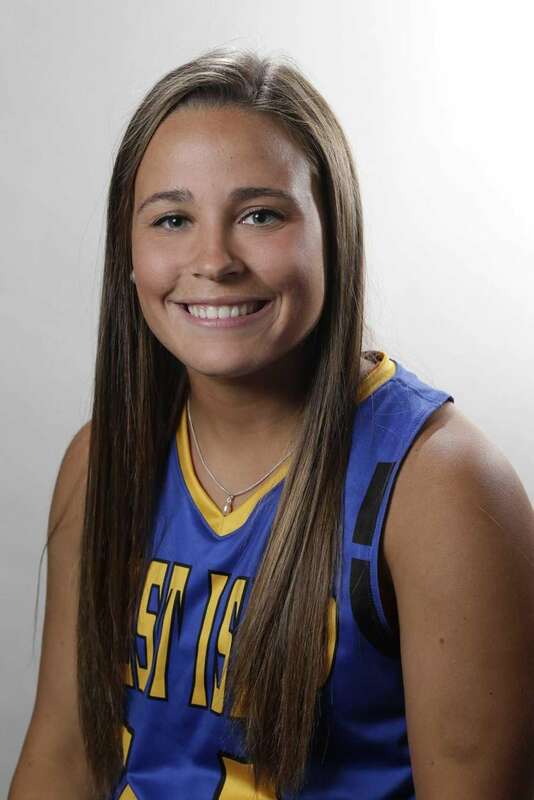 Suffolk Player of the Year: Vanessa Costantino, West Islip, M, Sr. 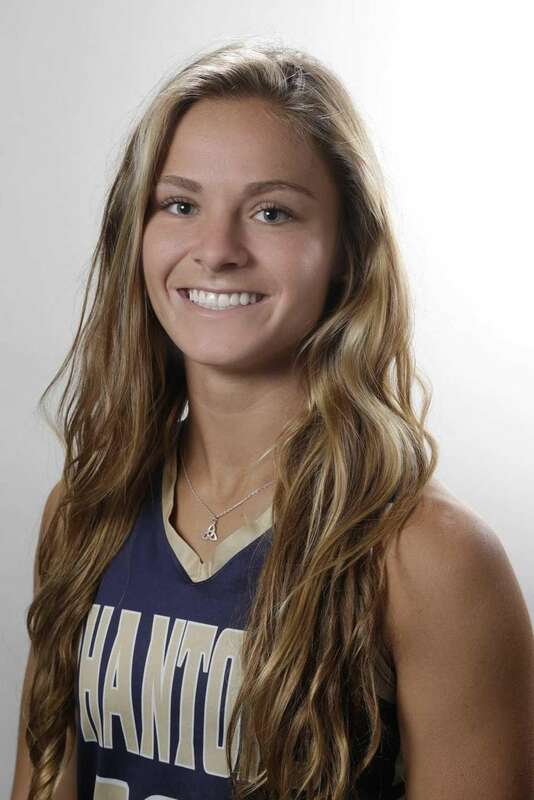 Headed for Syracuse, she had 40 goals and 34 assists. "I couldn't ask for a better team," she said. "I couldn't ask for a better season. I couldn't ask for better coaches. And the past couple years, I'll never forget them." 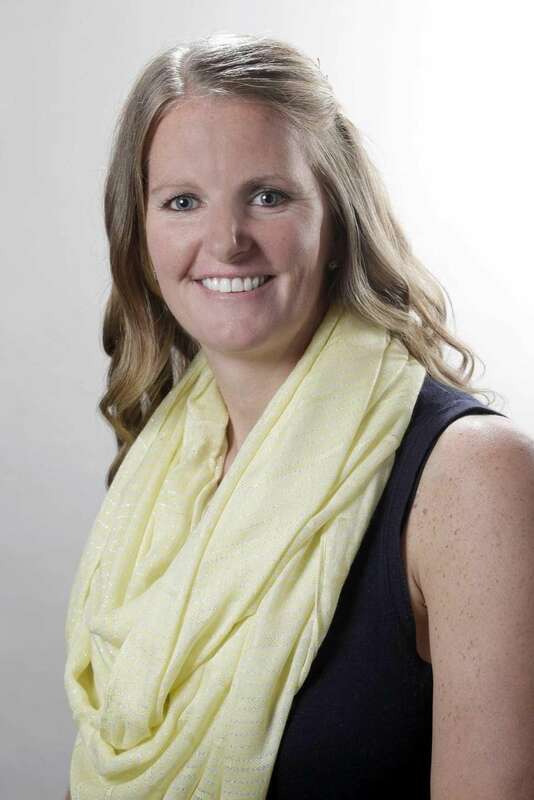 Erin Barry, Manhassat, M-D, Sr.
You'd be hard-pressed to find a faster player. Whether it's on offense or defense, Barry is capable of completely taking over a game. She'll play at UPenn next season. 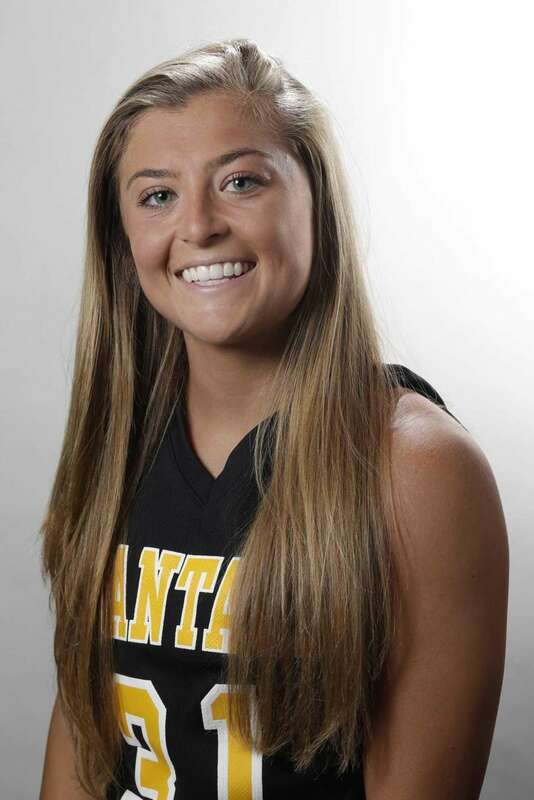 Michaela Bruno, Garden City, M, Sr.
Adept at passing and shooting in traffic, Bruno is a defensive nightmare inside. She had 59 goals and 21 assists this season and will play at Georgetown. 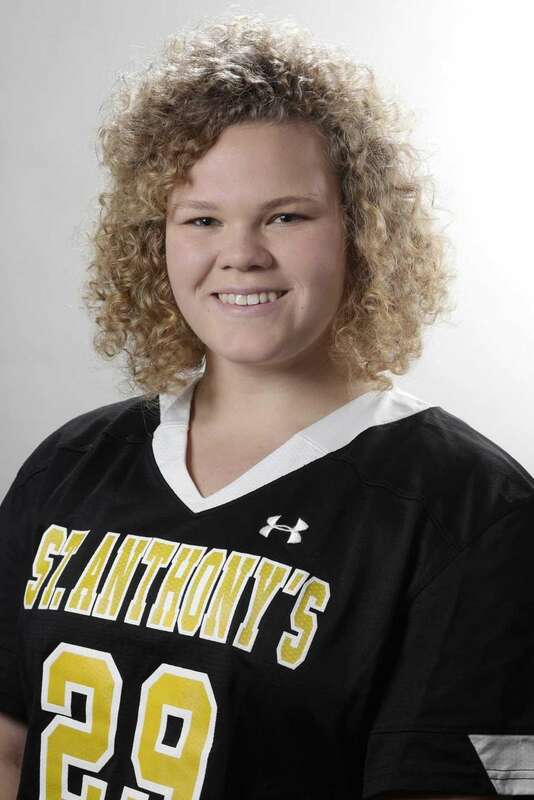 Charlotte Campbell, St. Anthony's, G, Sr.
A four-year starter, Campbell's teams won CHSAA Class AA titles each year. 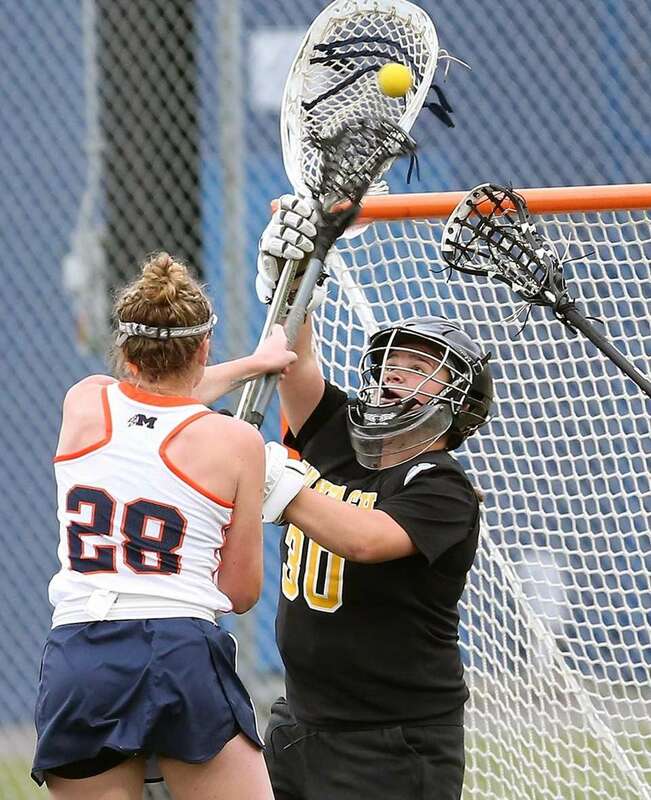 She made 113 saves and will play at Virginia. Katie Hoeg, Mattituck, M, Sr. 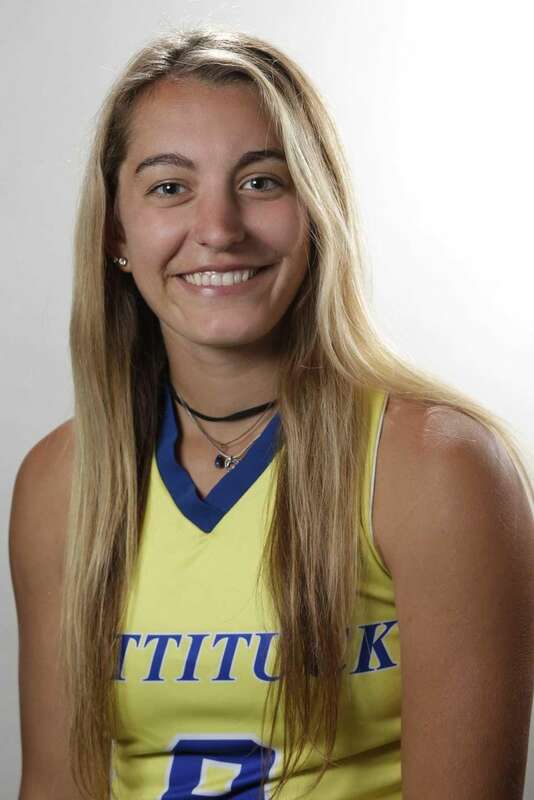 It was another 100-point season for the Mattituck/Southold/Greenport star who also eclipsed the century mark last year. She had 56 goals and 58 assists and is headed to national champion North Carolina. Kaeli Huff, Eastport-South Manor, M, Sr.
Huff can go from the eight-meter line to the cage in the blink of an eye, an element of her game that makes her almost impossible to contain. She's headed for USC. 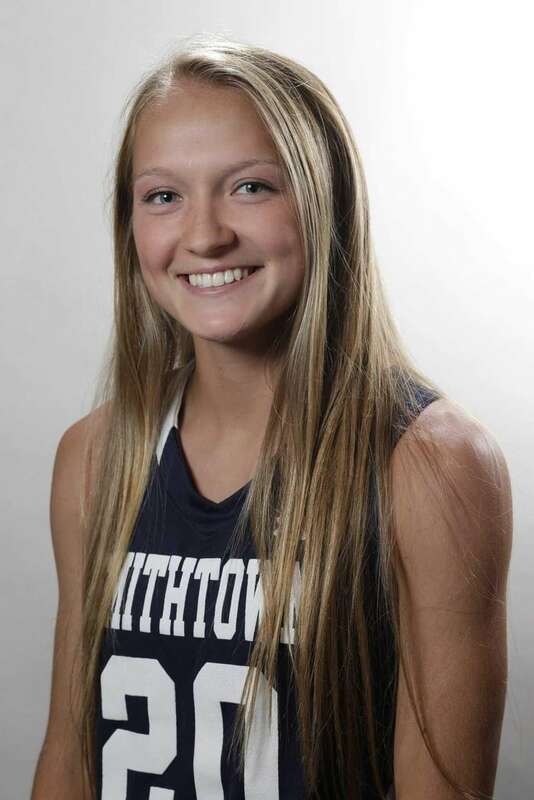 Natalia Lynch, Smithtown West, M, Sr.
Georgetown-bound Lynch led the Bulls with 59 goals during their first top-seeded season in Suffolk in program history. 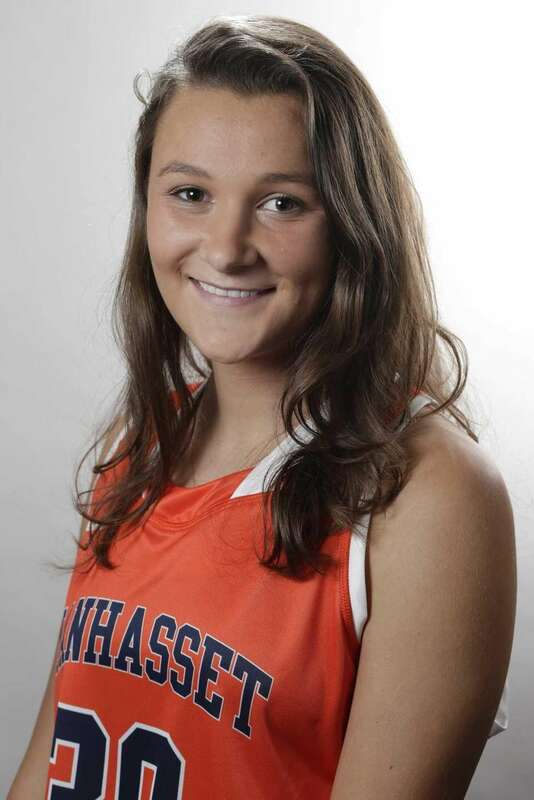 Katherine Markham, Manhasset, D, Sr.
A prolific defender who can guard out high or near the crease, Markham will bring her lockdown skills to UPenn. 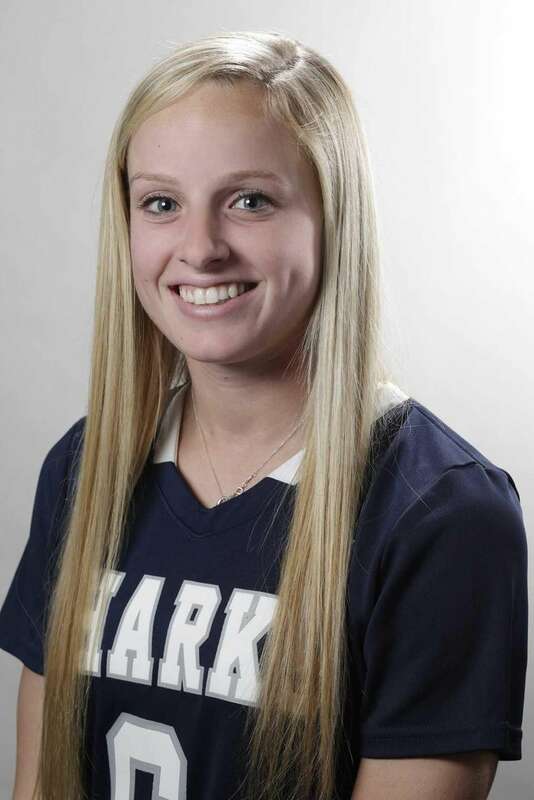 Kerrigan Miller, Bayport-Blue Point, M, Sr.
Miller is arguably the top two-way midfielder on Long Island. The USC-bound star had 40 goals and 11 assists this season. 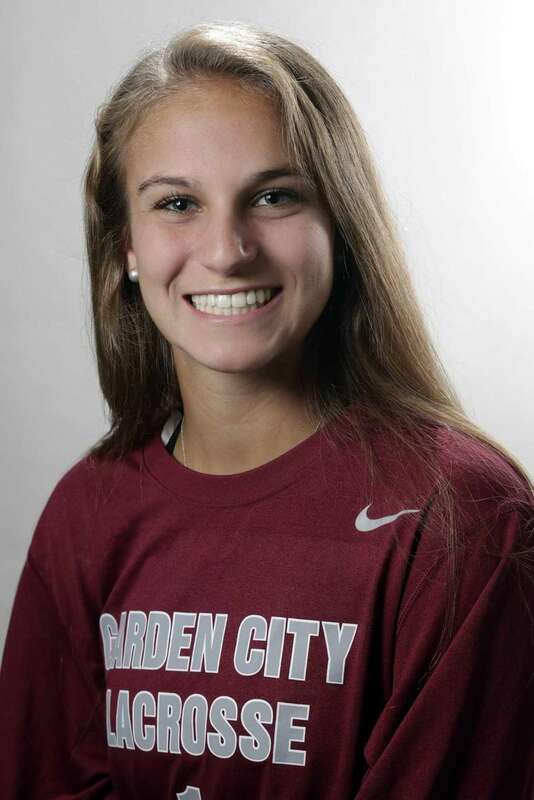 Katie Muldoon, Garden City, M, Sr.
Muldoon had 75 goals and 19 assists, pacing the Trojans to their first state Class B title since 2012. She'll play at Harvard. 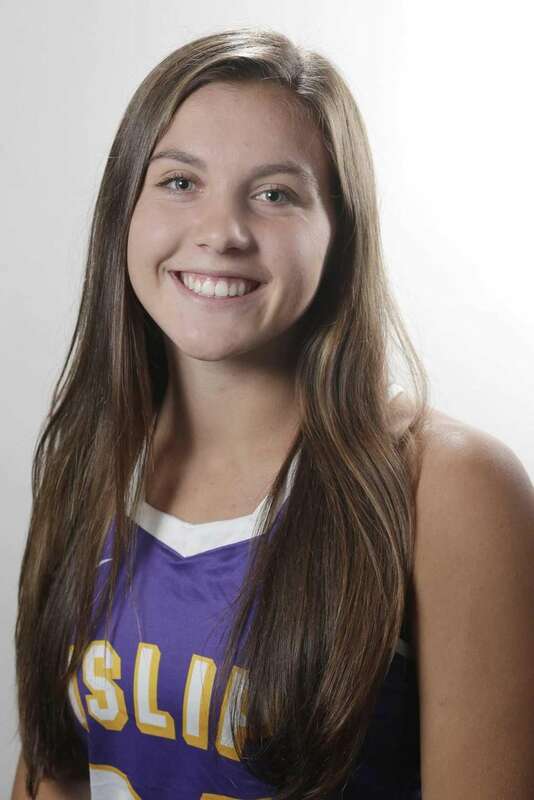 Taryn Ohlmiller, Islip, M, Sr.
Taryn, who had 97 points (64 goals and 33 assists) is bound for Stony Brook, where she'll join her older sister, Kylie. 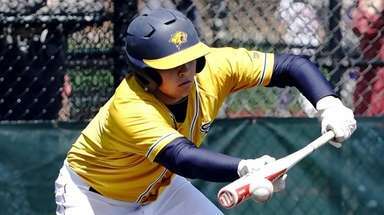 Jamie Ortega, MIddle Country, M, Jr.
Ortega's 128 points (82 goals, 46 assists) for Middle Country were tops in Suffolk. Lightning speed and good instincts make her a threat from anywhere on the field. Nikki Sliwak, Wantagh, M, Sr.
Maryland-bound, she led the Warriors with 54 goals and 13 assists. 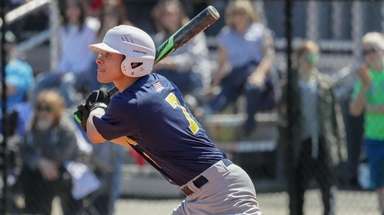 Despite a slow start, Nicolosi led the Lions to the state semifinals. Protano led the Chiefs to their first county title since 2005. 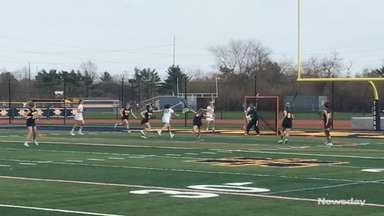 Grace Beshlian, Wantagh G, Sr.
Molly Carter, Lynbrook, A, Jr.
Kaitlyn Cerasi, Wantagh, A, Sr.
Nicole Ceraso, Plainedge, A, Sr.
Cassie Cesario, Oceanside, M, Sr.
Sabrina Cristodero, St. Anthony's, M, Jr.
Sam Debellis, Cold Spring Harbor, A, Sr.
Kerry Defliese, Garden City, M, Sr.
Emma DeGennaro, Huntington, A, Sr.
Sam Geiersbach, West Babylon, M, Sr.
Mackenzie Heldberg, Smithtown West, M, Sr.
Shannon Kavanagh, Smithtown East, M, Jr. 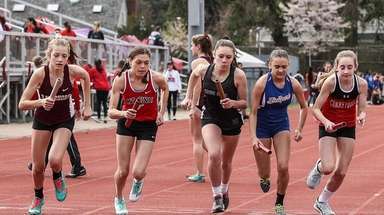 Ally Kennedy, North Babylon, A, Sr.
Cara Trombetta, Sachem East, M-D, Sr.
Noelle Peragine, Northport, D, Sr.
Emily Piciullo, West Islip, A, Sr.
Sarah Reznick, Long Beach, G, Soph. Katie Reilly, Huntington, M, Sr.
Hannah Van Middelem, Mt. Sinai, G, Jr.
Vanessa Yu, Oyster Bay, M, Sr.